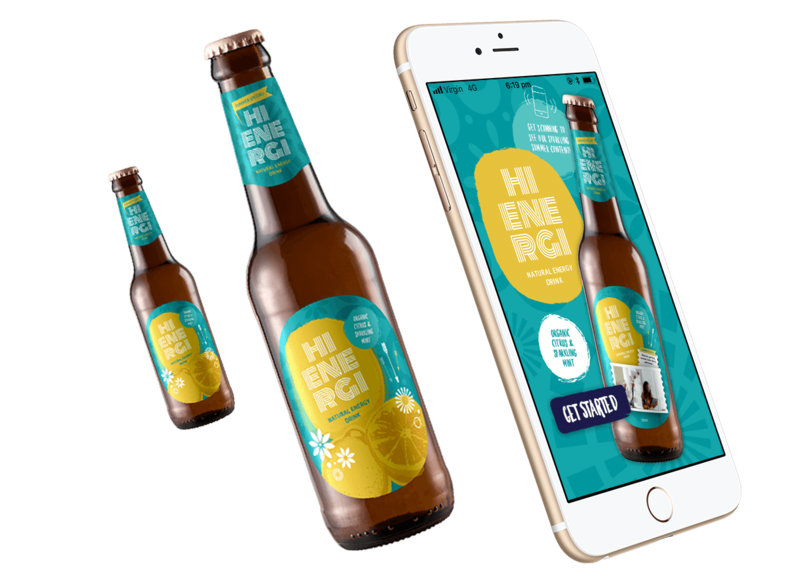 A custom-branded app using AR (Augmented Reality) technology allows your business to deliver user experiences that enhance engagement with your brand, products and services. Creating interaction with consumers is the primary goal of any marketing strategy. The possibilities are endless for businesses to take advantage of this new medium. Your cereal box, soft drink can, business card, item of furniture, billboard, even the “for sale” sign on your house, can become a TV that broadcasts your company’s private communication/advertising channel direct to your consumers – delivering instructions, nutritional information, recipes, education, or promotions in an interactive and fun way. Brand Copy Created with Sketch. Brands will start to see the world differently, think of traditional print media (press ads and packaging) as a TV capable of delivering personalised experiences, educational content, special offers or even competitions to reward loyal customers. Are you looking for a custom AR app solution? Winning Media can help deliver augmented reality solutions. Backed by decades of brand, digital and marketing strategy experience, we are well positioned to partner with your business as you look towards enhanced consumer realities and new ways to generate business.